The logo was leaked a while back, but SEAT has now confirmed the launch of CUPRA as its own sub-brand. CUPRA Leon instead of Leon CUPRA. 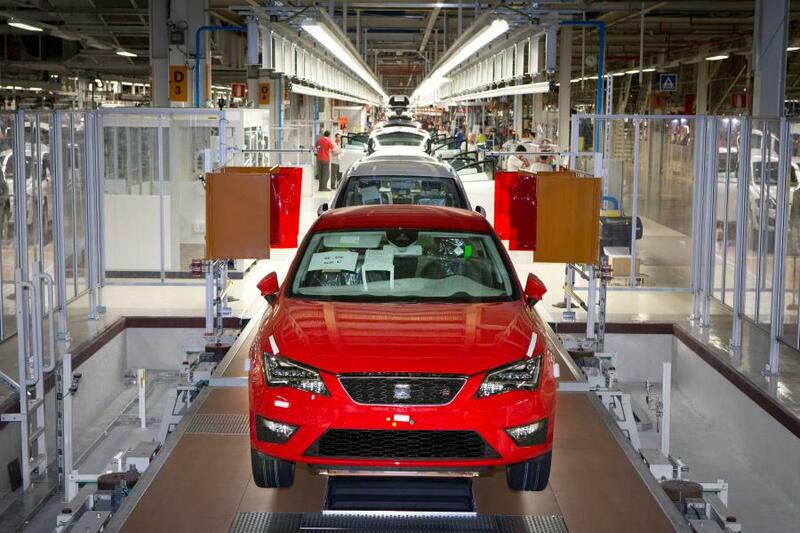 The logo is likely to replace the SEAT badge on CUPRA model cars, but we will see more when all is revealed on February 22nd. 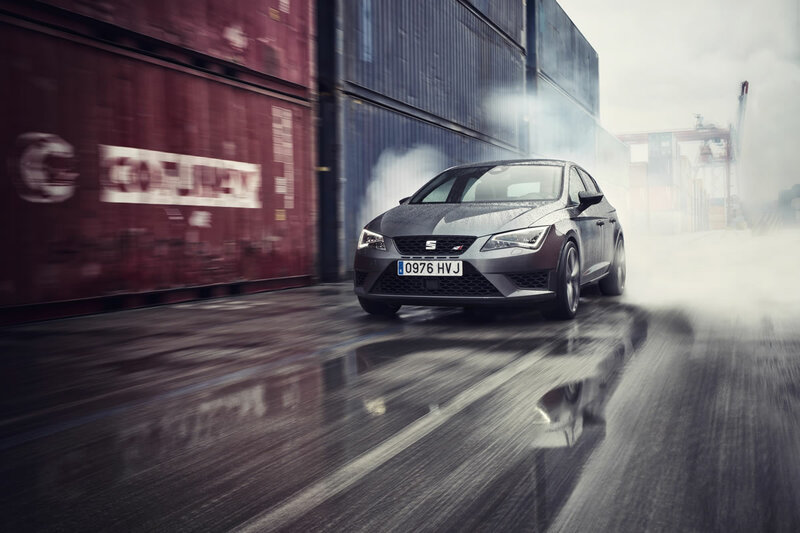 SEAT has also launched a dedicated site for the brand at http://www.cupraofficial.com/ as well as an Instagram account.